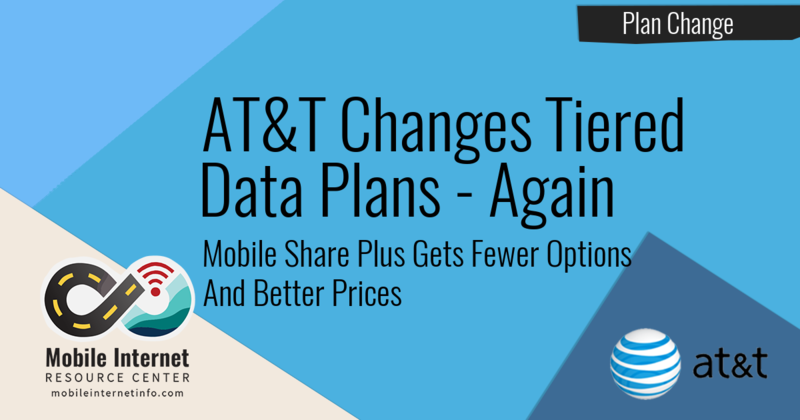 For the second time in a year, AT&T has revamped it's tiered-data post paid Mobile Share plan lineup. In 2017 it was Mobile Share Advantage, then back in January it was Mobile Share Flex, and now it's Mobile Share Plus. Ironically, Mobile Share Plus is the same name as the Mobile Share plan that was available back in 2014. And is not to be confused with the also now retired Unlimited Plus plans. I guess we've come full circle. So, what do these new plans have to offer? There are three major differences - the number of data options is halved - there are now only two options, 3GB and 9GB. Secondly, StreamSaver was eliminated and all video on these plans is throttled to SD 480p with no way to increase it. Finally, the price-per-GB can be better than the Flex plans depending on the number of lines you have. Prefer Video Updates? Subscribe to our YouTube channel. 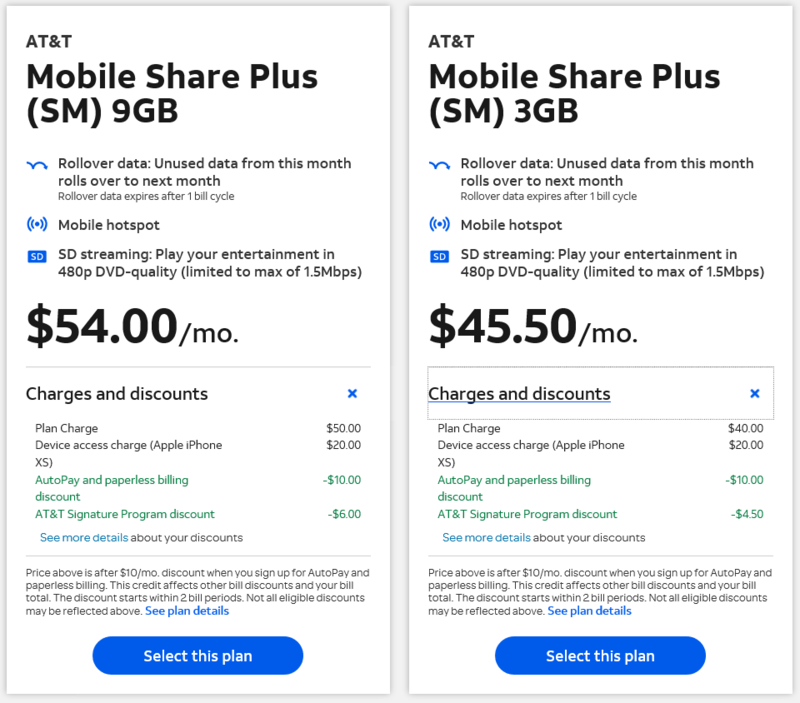 AT&T's hidden discount for single-line plans makes this option cost competitive for those with only one device or smartphone. 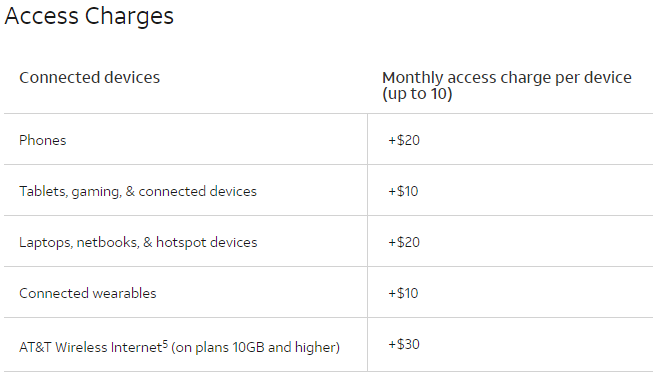 The hidden single-line discount is $20/month for the 3GB plan and $30/month for the 9GB plan and is reflected in the "plan charge". Adding a second line is, therefore, a steep price increase since you will pay the line access fee and lose the single-line discount. Here is an illustration of this from AT&T's website. Note the difference in the plan charge. AT&T Mobile Share Plus pricing for one smartphone including autopay and signature discounts. AT&T Mobile Share Plus pricing for two smartphones including autopay and signature discounts. For comparison to AT&T's current unlimited data plans, their Unlimited &More Premium plan is $80/month for a single line and includes unlimited on-device high-speed usage (subject to network management after 22GB of usage) and 15GB of high-speed mobile hotspot usage - and no video throttling. 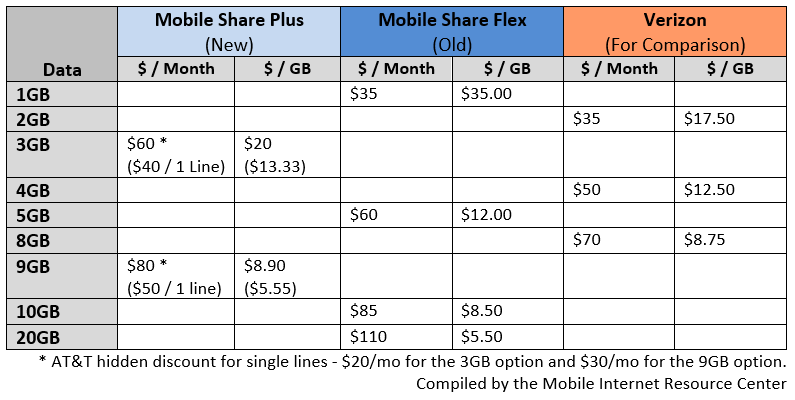 Rollover Data: No change from the Flex plans - All plans include rollover data, but any rolled over data is only usable in the very next billing cycle. Mobile Share Plus also keeps the most annoying limitation to the rollover feature - Regular monthly plan data is consumed first, then rolled over data. So if you have a 9GB plan and only use 5GB this month, next month you will have 13GB available. But to tap into the extra 5GB, you have to use up your entire 9GB of plan data FIRST - meaning the following month you'll have no data rolled over at all. 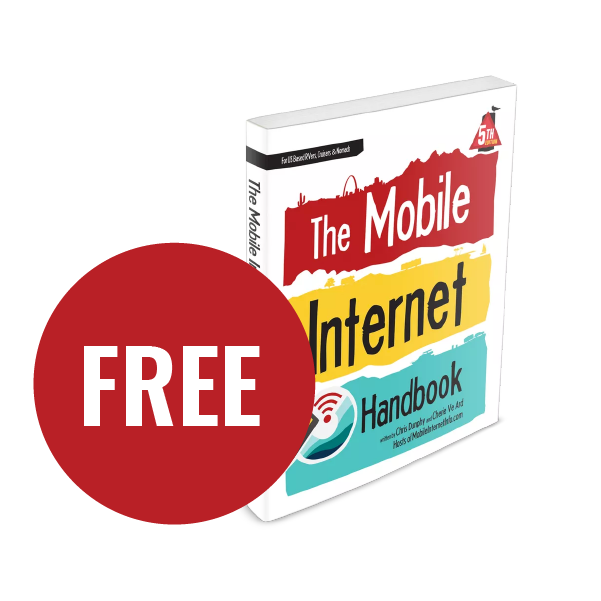 Mobile Hotspot: All data is available for hotspot/tethering. 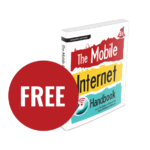 Overage Charges: There are no overage charges but speeds drop to a glacial 128kbps (2g) when the monthly data allotment is used up. This throttle also affects sponsored data. 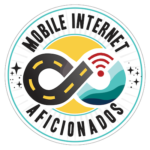 International Roaming: International data roaming is only available in Mexico. 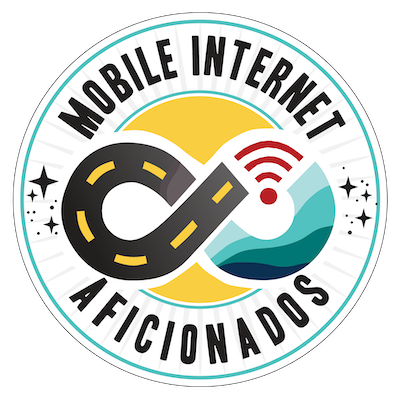 Connected devices, including connected vehicles, wearables, and the Wireless Home Internet (Home Base) device are exempt - these devices will be charged pay-per-use roaming rates in Mexico. The Mobile Share Plus plans do not include any data roaming for Canada. Video Streaming: Video is throttled to 1.5Mbps speed (which allows for 480p SD resolution) and that cannot be increased. Unlike the previous Flex plans and most of AT&T's other plans, Mobile Share Plus does not come with StreamSaver. However, this plan does support AT&T sponsored data which means that streaming AT&T services like Watch TV or DirecTV Now will not count against your data cap. However, if your cap is used up by other online activities and you hit the 2G throttle, sponsored data is also slowed to 2G. 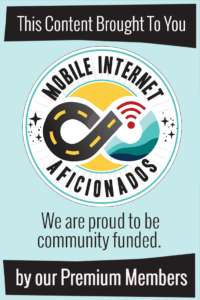 Discounts: These plans are eligible for the paperless billing and auto pay discount, which is $10/month for a single line or $20/month for 2+ lines. AT&T Signature Program discounts are also available (15%). Additionally, there is a hidden discount if there is only one line on the account - $20/month for the 3GB plan and $30/month for the 9GB plan. This discount is applied to the plan charge directly and is not listed with the other discounts. These changes are decidedly a mixed bag and will likely appeal to a narrow set of nomads - primarily those who have very limited data needs or need AT&T coverage as a backup and want to take advantage of AT&T sponsored data without springing for a more expensive unlimited plan. Over the years we've seen tiered data plans become less attractive overall. 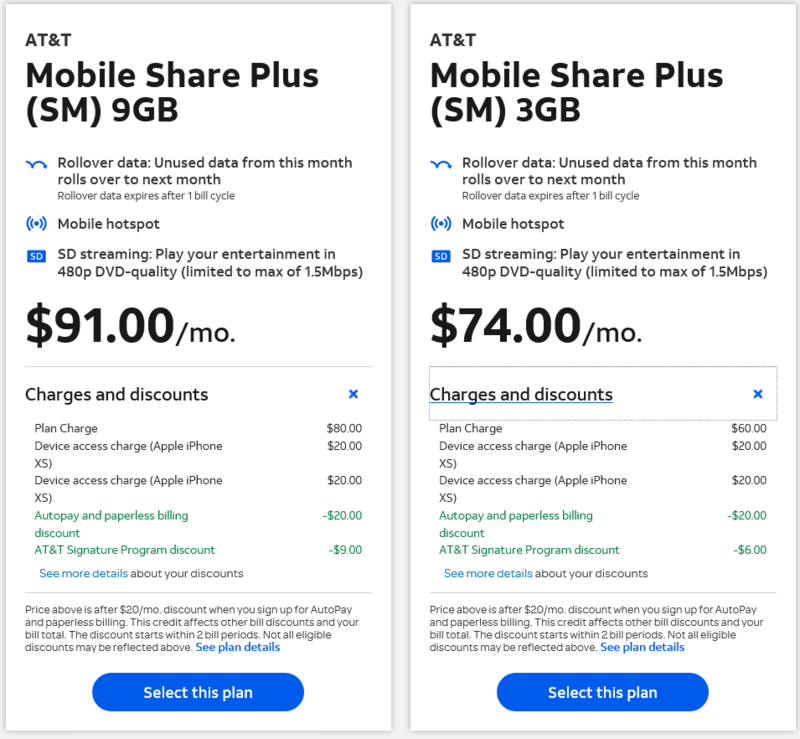 These changes, frequent revisions to the Mobile Share family of plans, and AT&T's promotion of their "unlimited" offerings seem to indicate that AT&T would strongly prefer that customers signup for an Unlimited &More plan instead.